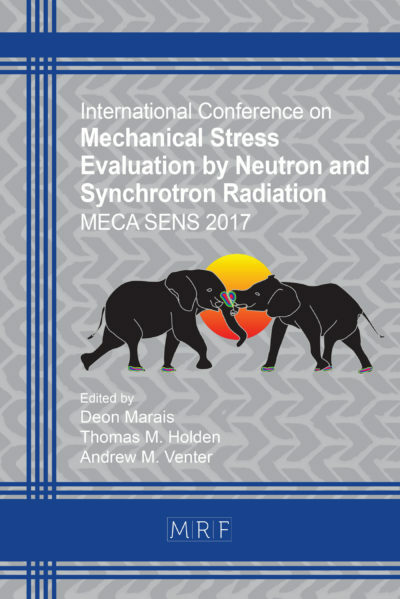 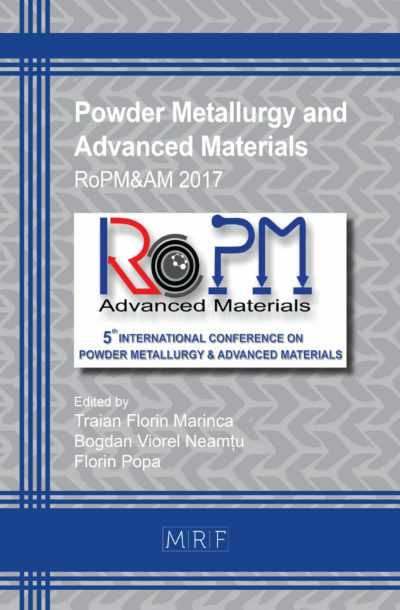 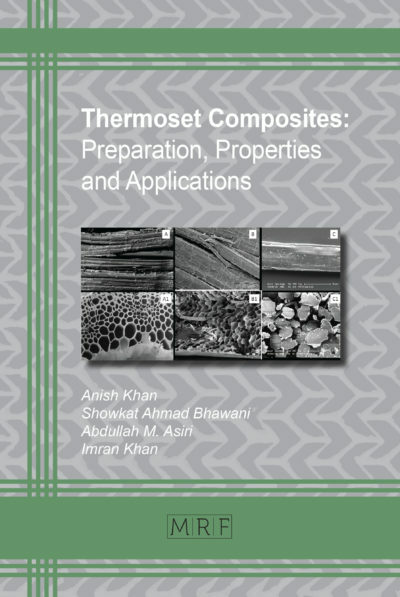 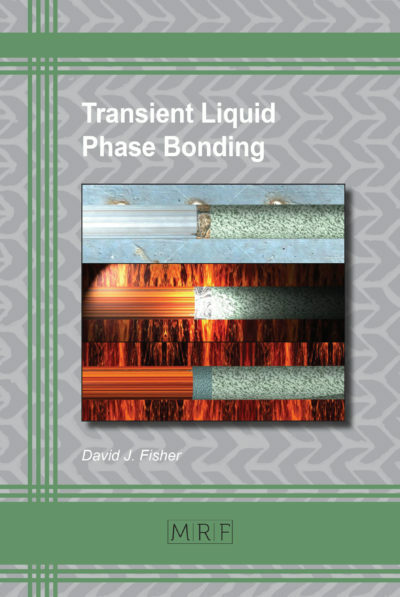 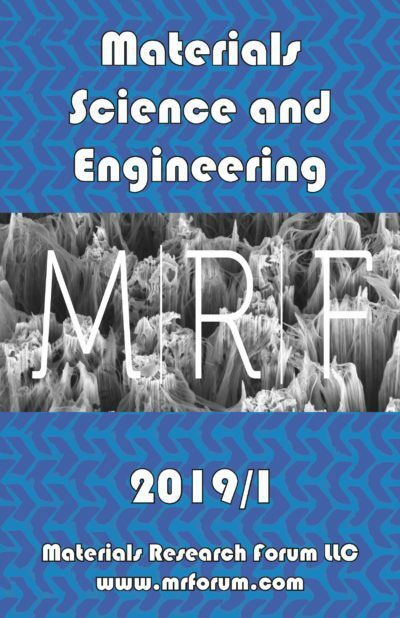 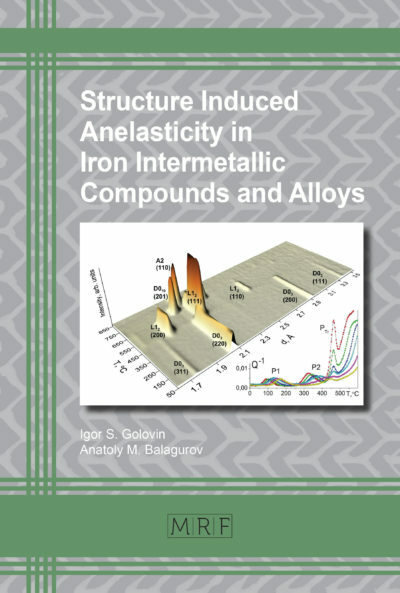 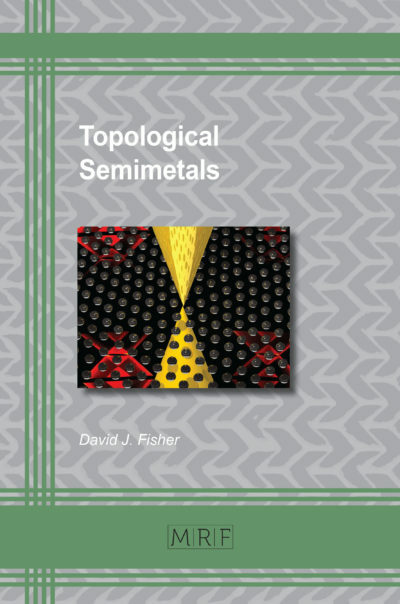 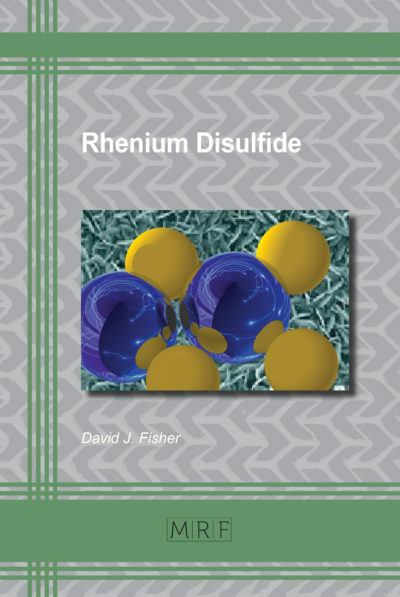 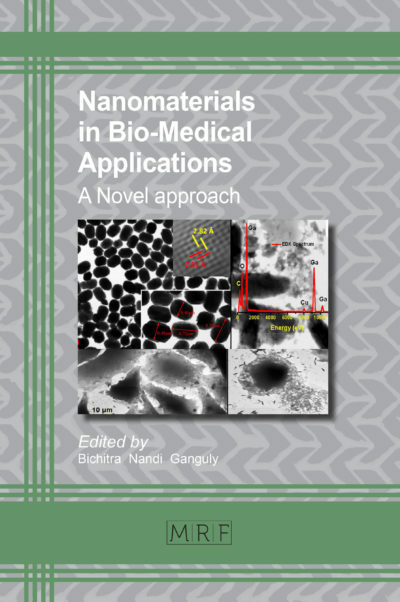 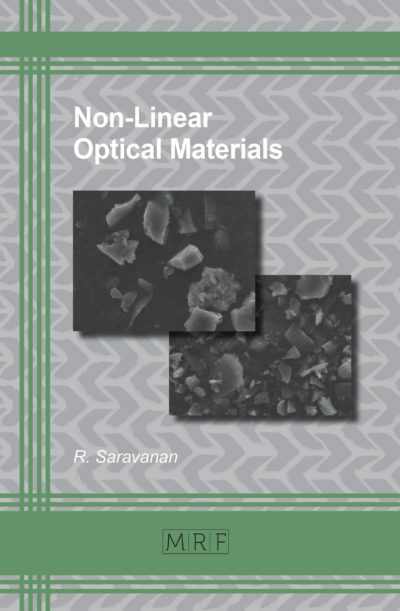 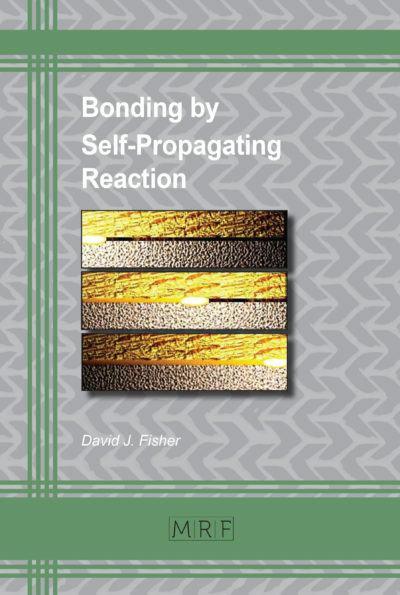 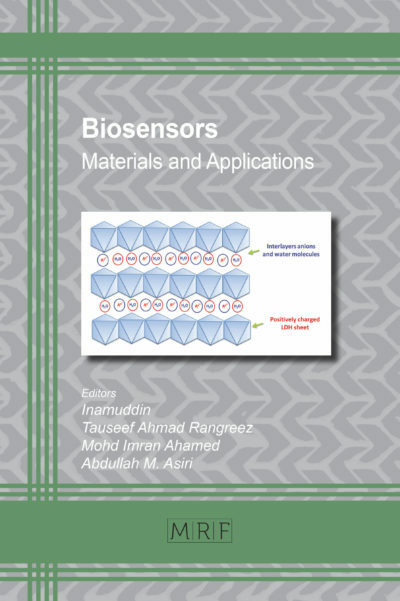 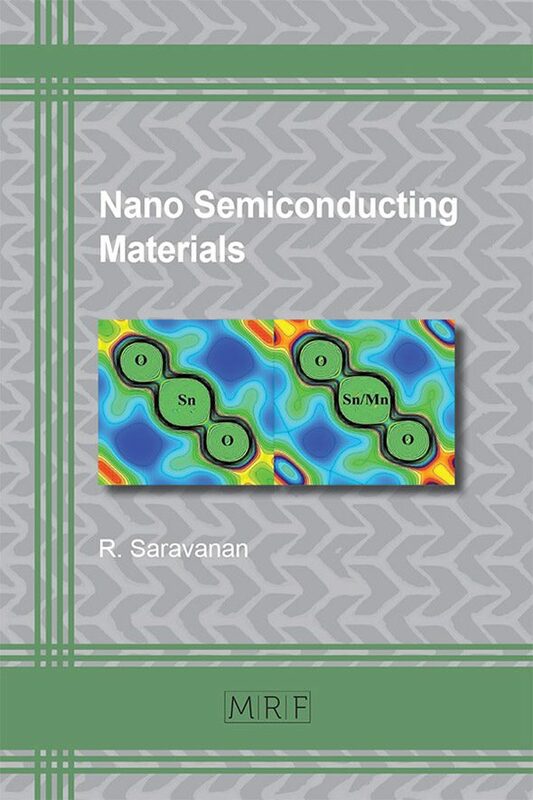 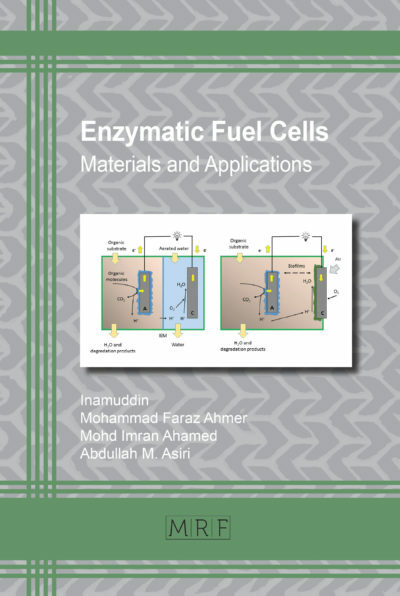 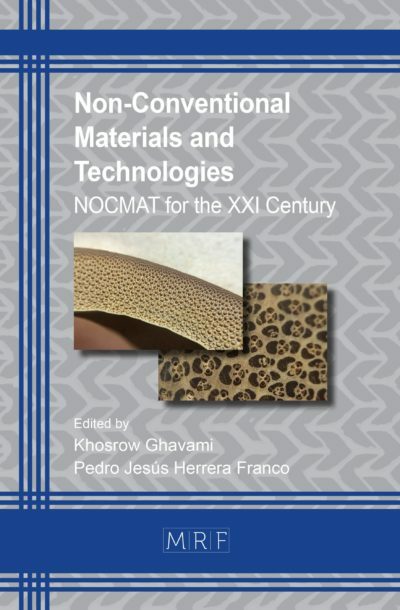 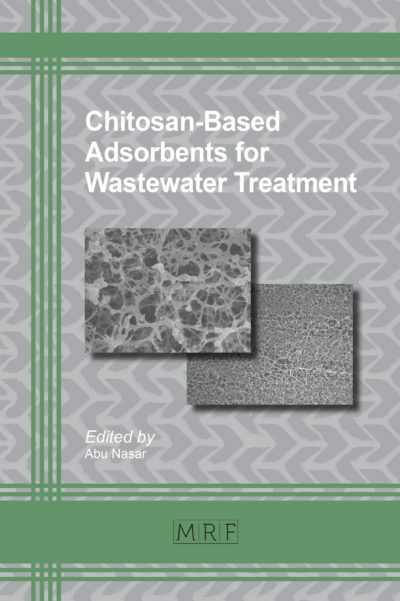 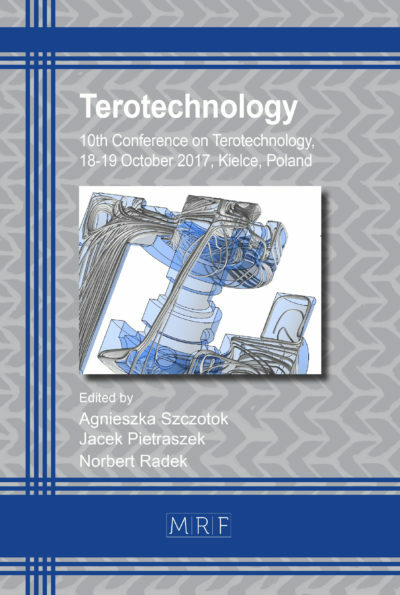 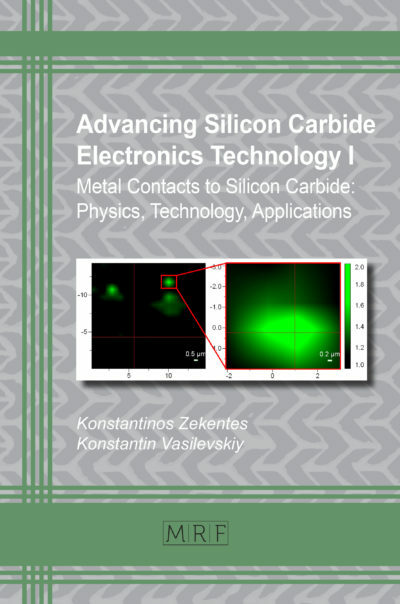 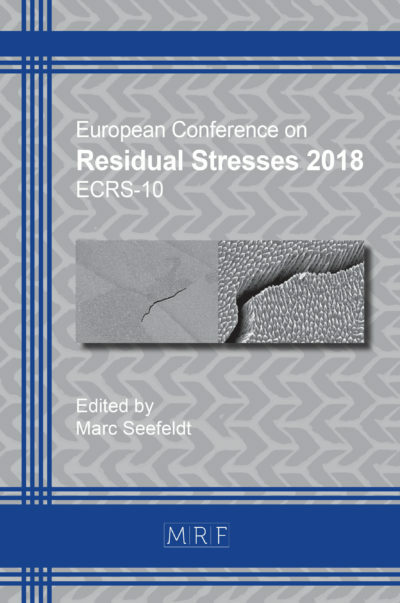 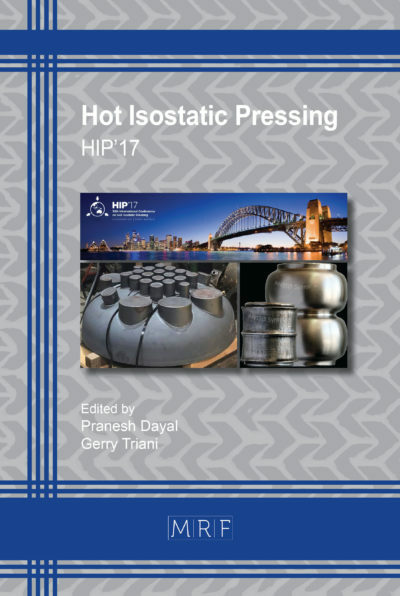 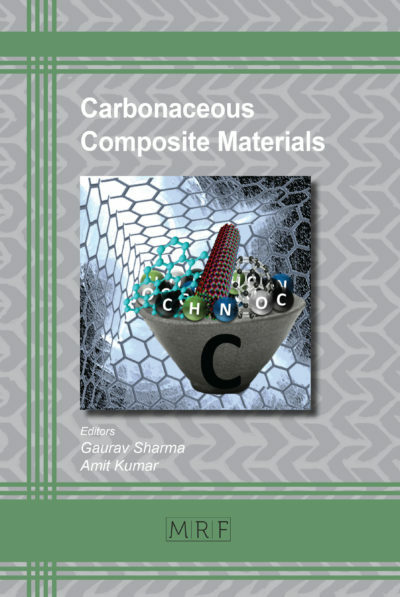 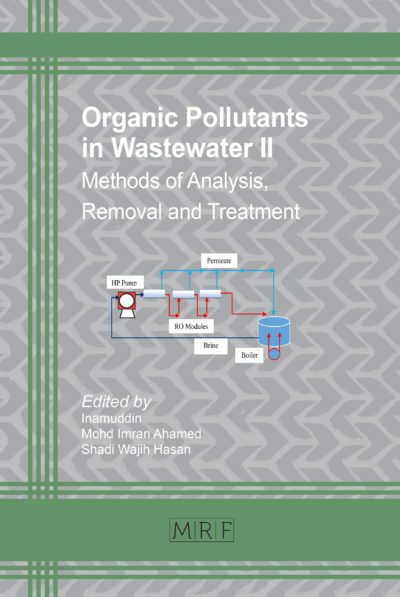 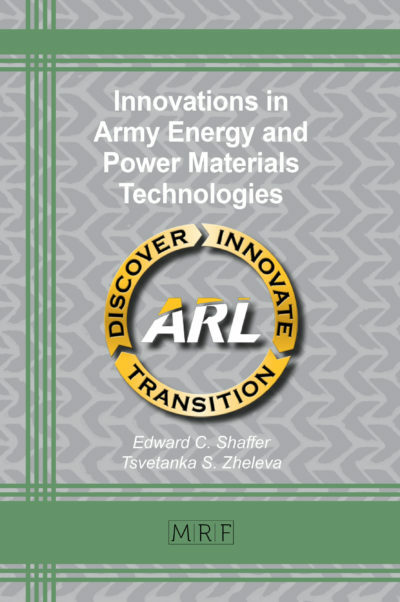 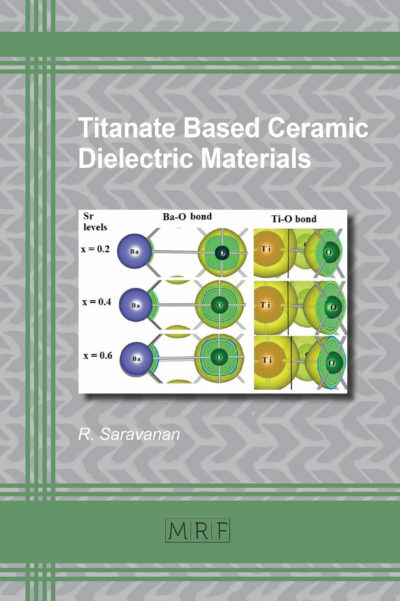 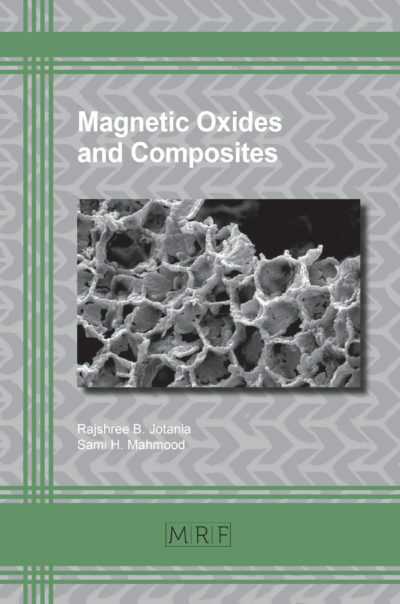 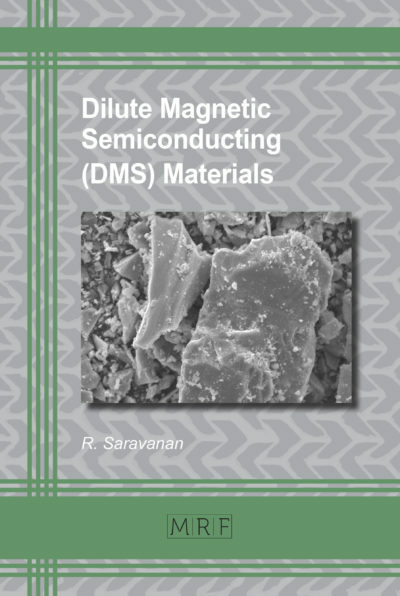 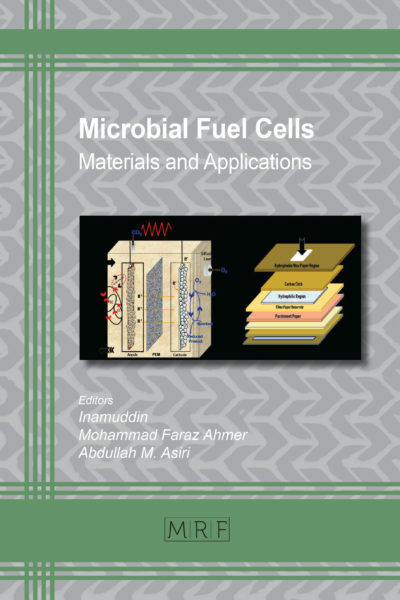 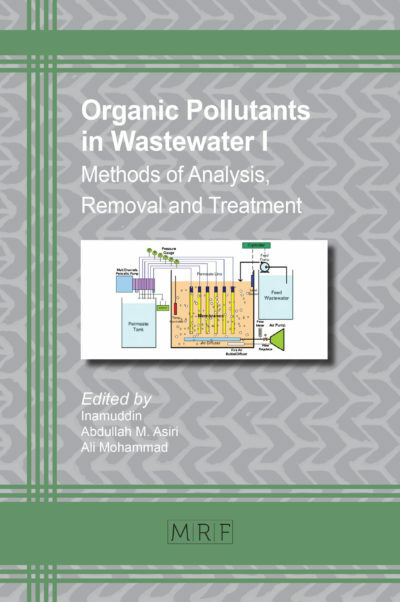 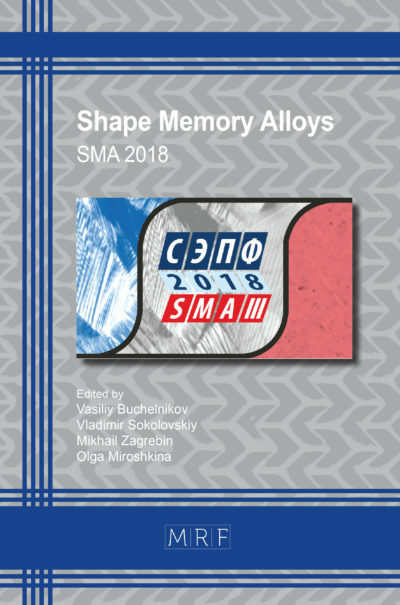 The book presents a complete overview on the topic of Transient Liquid Phase Bonding (TLPB) which has many high-tech applications, ranging from the production and repair of turbine engines in the aerospace industry, to nuclear power plants and the connection of circuit lines in the microelectronics industry. The book presents a complete overview on the topic of Transient Liquid Phase Bonding (TLPB) which has many high-tech applications, ranging from the production and repair of turbine engines in the aerospace industry, to nuclear power plants and the connection of circuit lines in the microelectronics industry. 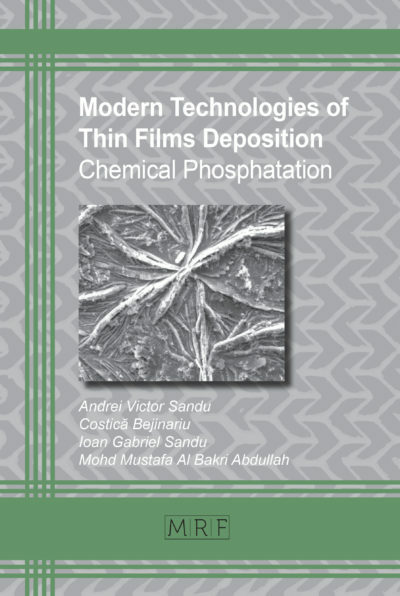 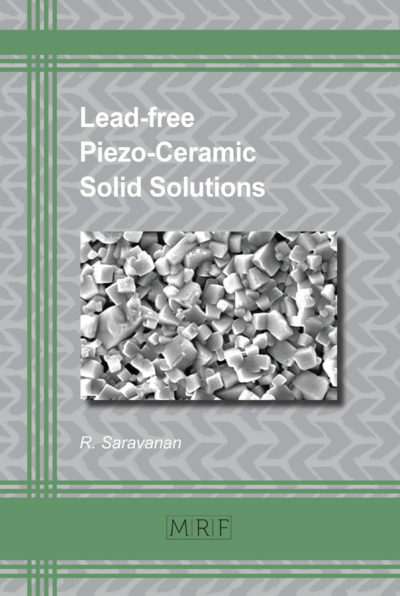 The TLPB process and its specific applications are presented in great detail: Self-Bonding of Pure Materials; Bonding Different Pure Materials; Self-Bonding of Composites; Self-Bonding of Simple Alloys; Self-Bonding of Complex Alloys; Bonding Same-Base Alloys; Bonding Different-Base Alloys; Bonding Ceramics to Ceramics; Bonding Ceramics to Metals. 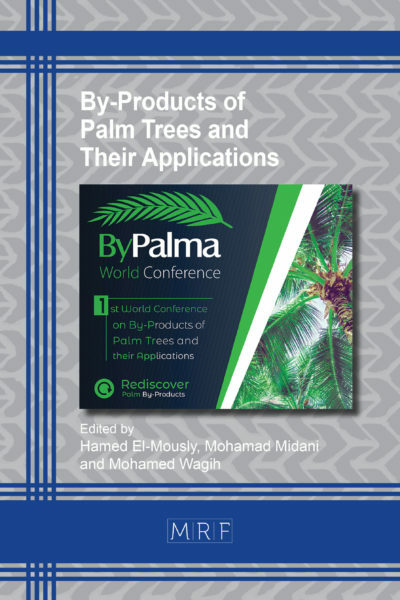 The book references 483 original resources and includes their direct web link for in-depth reading.